dreamed up, worked days & nights on, put all on the line to launch something they imagined. W E S U P P O R T T H E S E P R O J E C T S & T H E S E P E O P L E .
Mostly because they are really freaking cool. You should support them too. JetPack, also known as @jetpack5000, is an incredible group of all girls who CRUSH all things snowboarding, & definitely skateboarding, too. They go to infinity and beyond with their talents, drive, adventurous spirits, are breaking molds for women everywhere & are some of the coolest, most humble girls I have ever met. Created by Amanda Hankison - @staywild! Give them love, follow them, support them, buy their super sick stuff. Trust me, you will not be disappointed. Ride Local First is not just an incredible snowboard edit filmed all throughout Ogden, UT, but a film that brings together the community of Utah, snowboarders and non-snowboarders alike. NOMADS, Chase Burch - @chaseburch, Bryden Bowley - @brydenbowley, Cody Lee - @boardjumpz, and friends put together this & it is well worth watching & supporting. These guys are incredible & always have an adventure you will want to follow. 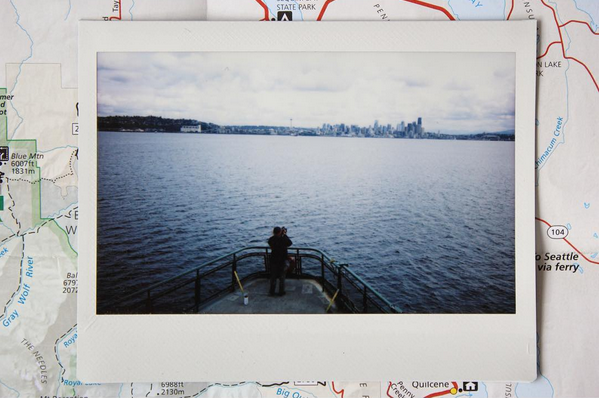 Echoes of Light is a project that started with a road trip & a polaroid camera. It ended in a book that shares the experiences that came about along the way & the people that were met throughout each place. Each person encountered left a piece of advice, that, along with their polaroid picture is what makes up the book. This is an incredible project & is on going. Bryden Bowley - @brydenbowley & Chase Burch - @chaseburch do it again with the inspirational trip & idea to remind people that we have more in common than we think & that it is never a bad idea to learn from some strangers.